Colombia is one of my most favorite countries in the world. It reminds me a lot of Brazil in many ways with the South American flair and rich Latin culture. Below is a selection of resources for searching for employment opportunities as a foreigner in Colombia. Indeed: The Colombian version of the big U.S. job search site Indeed.com. El Empleo: This is a job search engine that has Colombian job postings across all levels. Jobs in Bogota: If you’re dead set on working in Bogota, take a look at this site which has jobs for English-speaking professionals. Trabajando: Lots of Colombian job listings. Will take some work to narrow down the list of promising offers though. Alamaula: Alamaula is a big classifieds site for Colombia. El Tiempo: Classifieds of the largest, most influential newspaper in Colombia. US Embassy: The US Embassy in Bogota has job offerings that come up from time to time. Teaching English will be your easiest option (if you are a native English speaker that is). All of the sites below are pretty similar and have a massive amount of teaching English job options. Browse through each of the sites for any Colombian job opportunities. Also, be sure to check out this cool table from the International TEFL academy that shows how much money teachers can expect to make in various countries around the world. See what Anny from Anny’s Adventures blog has to say about teaching English in Colombia. 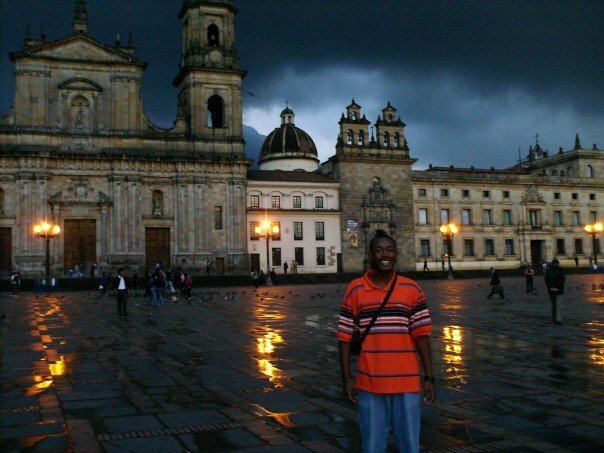 JT has a good post on what you need to know in order to teach in Colombia. There you have it. The best places to find jobs in Colombia as a foreigner. 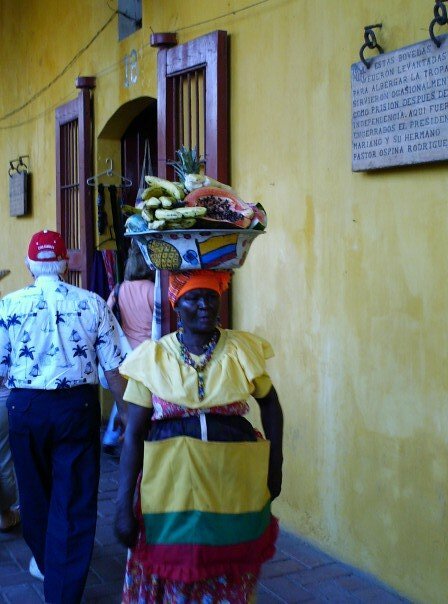 For information on visas for Colombia, be sure to check out my Colombia visa page. If you are single and are looking to spice up your dating life, check out my reviews of the best dating sites in Colombia.